This is a very cool new release from Sinn, and I have been admiring it for the past few days since it was announced. 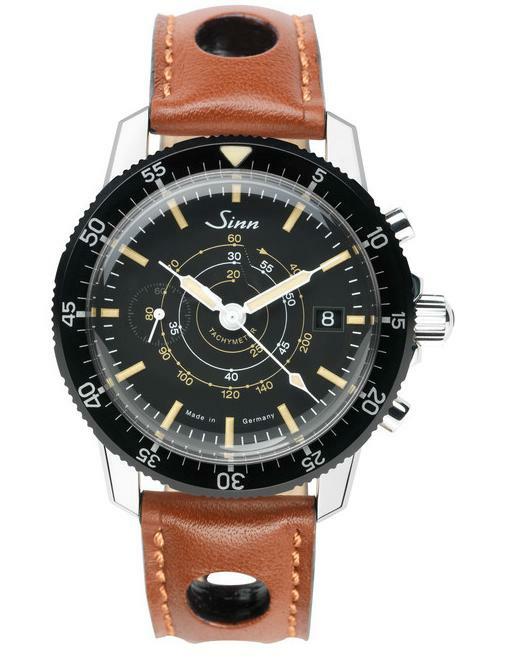 While it doesn’t QUITE fit the Sinn brand to a T, it is a super cool vintage-inspired piece with cool tachymeter graphics and the chronograph is limited to just the central seconds – both minute and hour counters have been omitted in this iteration of the ETA/Valjoux 7750 movement. 41mm diameter case measures 15mm thick and has a super domed Acrylic crystal with antiqued lume on the dial. Bezel is a PVD affair which is the one piece that is not vintage looking but still somehow works in my eyes. This piece is limited to 100 watches! 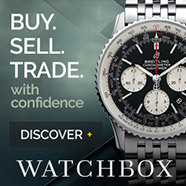 That’s pretty darn limited, and all for a relative bargain price of €1350. Euros are at an all time low right now! 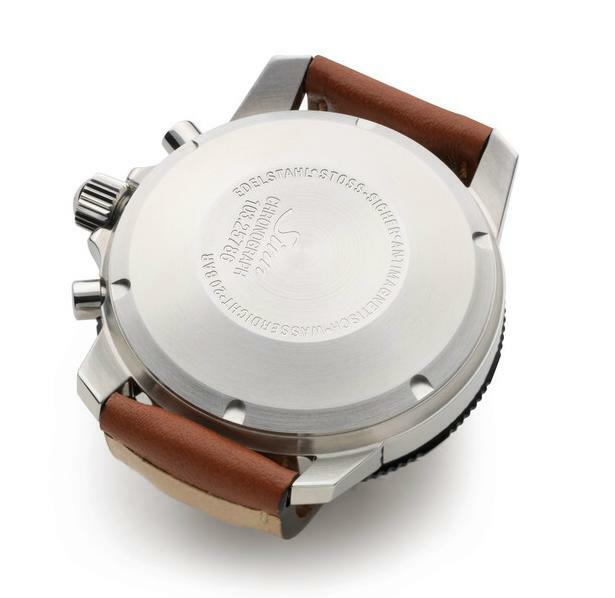 Solid case back, looks really substantial and resembles the shape of Breitling’s casebacks. Overall this is a pretty sweet piece of kit and I wouldn’t mind picking one up myself, even for full bang retail.